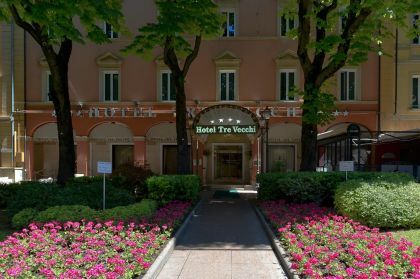 Zanhotel Tre Vecchi is a 4-star hotel in the heart of Bologna. 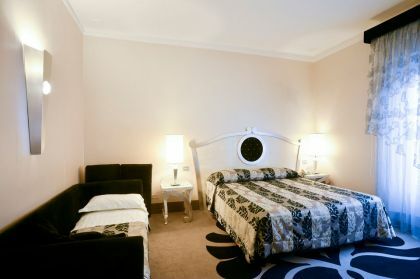 It is in an ideal position for visiting the city as it is just a few minutes from Piazza Maggiore and Bologna’s best shops, restaurants and traditional inns where great wine is served. 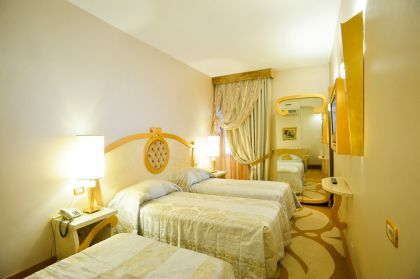 Facilities in its 95 rooms include air-conditioning, direct-dial telephone, mini-bar, safe, radio, modem plug, wi-fi internet, pay TV, satellite TV and a hairdryer. 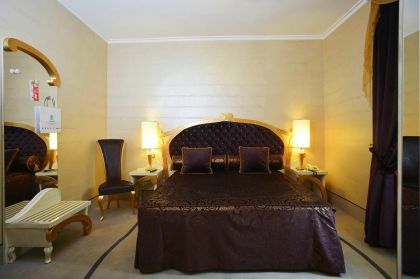 Classic, Superior and Deluxe rooms are available, as well as two one-bedroom suites and there are rooms for smokers and non-smokers. The charming and elegant breakfast room is set up every day to serve a rich and varied buffet breakfast. 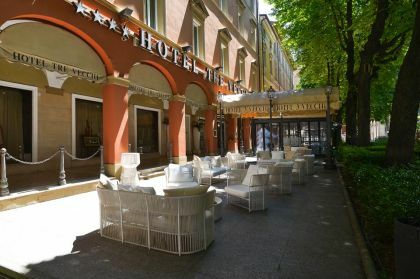 The hotel also boasts a large veranda where guests can relax with a drink and watch the world go by on Via Indipendenza, which is closed to private traffic. Behind the hotel is a convenient, large underground car park that offers special rates for hotel guests.